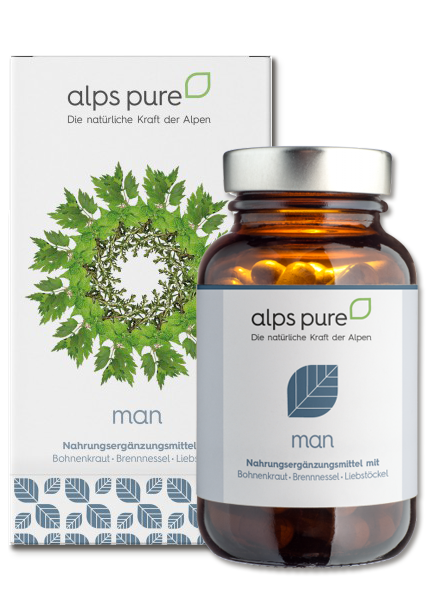 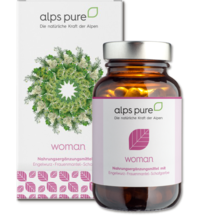 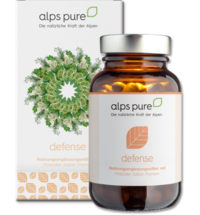 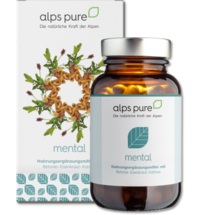 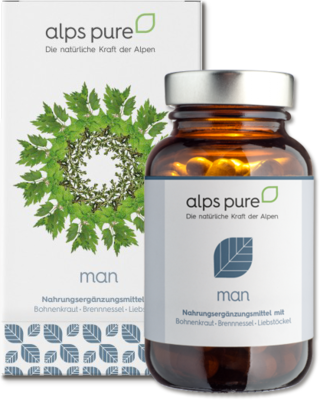 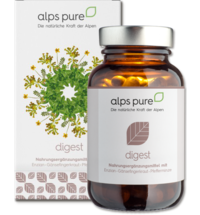 This combination of "savoury, nettle and lovage" represents three top alpine herbs. 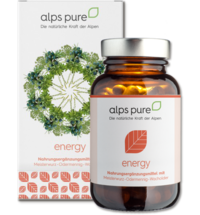 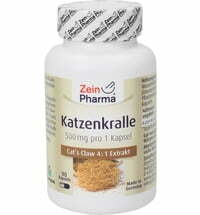 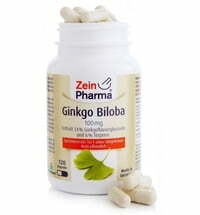 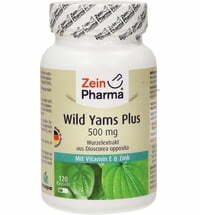 In addition to vitamins such as vitamin B6 and natural vitamin C, L-arginine (amino acid) is included in every capsule. 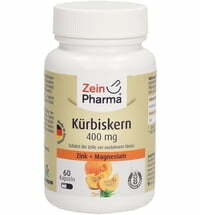 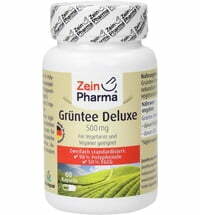 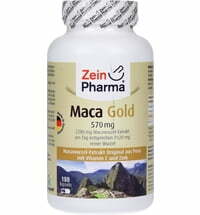 Take one tablet 2 times a day about 30 minutes before a meal. 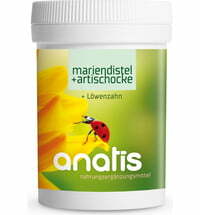 From Honey to Royal Jelly: Bee Healthy!